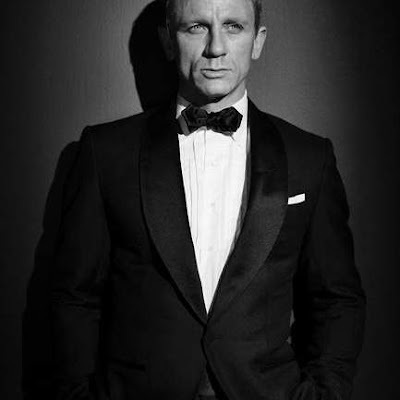 MGM have officially announced that Bond 23 will go into production later this year and premiere Nov. 9, 2012. Daniel Craig will return for his third turn as 007 with Sam Mendes still on track to direct. Neal Purvis, Robert Wade and John Logan will write the screenplay.